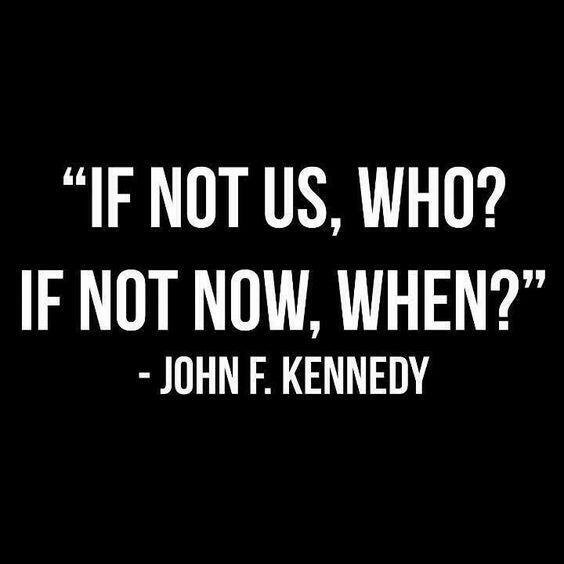 John F. Kennedy was the 35th President of the United States of America. Apart from leading America during the Cold War and managing relations with communist states, he is also remembered for his role in the 2nd World War. 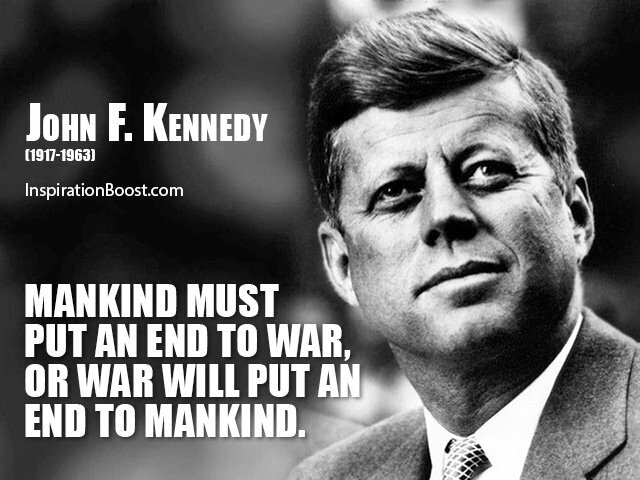 After completing his graduation from the Harvard University, Kennedy joined the United States Naval Reserve in 1941. He led a series of Patrol Torpedo Boats in the Pacific theater. His services earned him the Navy and Marine Corps Medal. 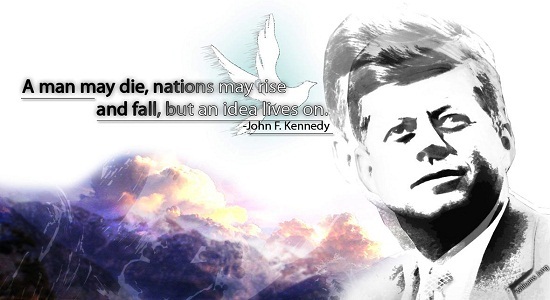 Though he died at the early age of 46, he is still considered as one of the greatest American presidents of all time. Improved relations with the army and the media were characteristic of his presidency. 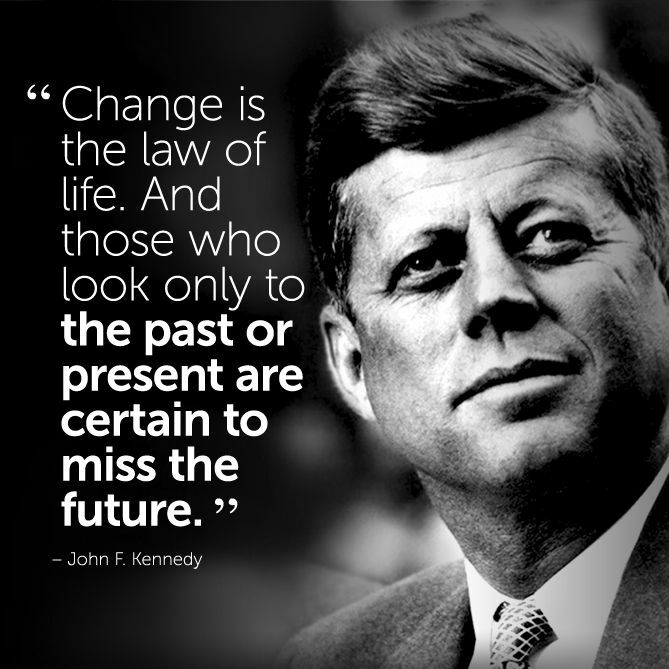 Following are some of his most inspirational quotes which give us a glimpse into his short but impactful life. 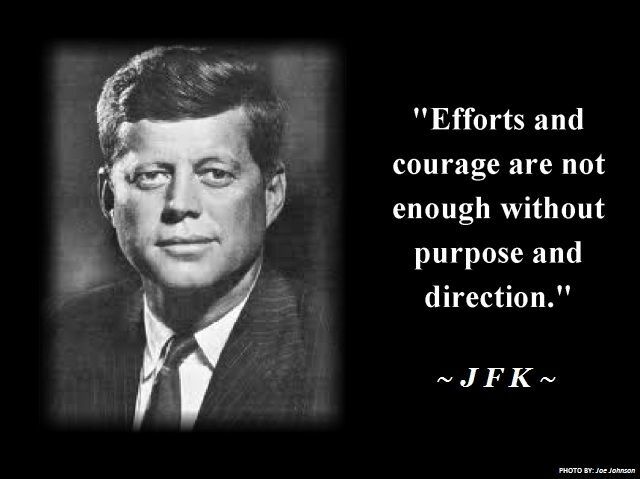 Direct your efforts and courage for a definite purpose. Make yourself stronger instead of hoping for easier lives. 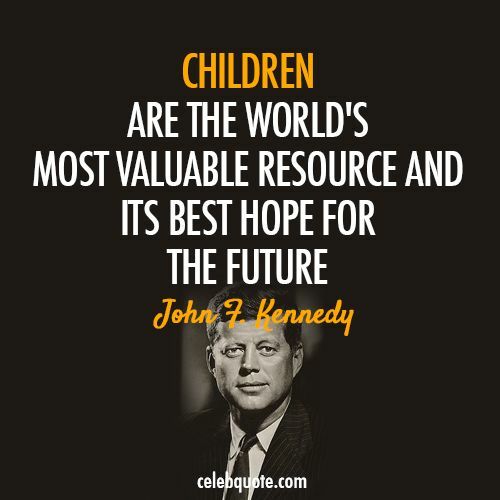 Nurture children properly as they will shape the future of the world. Stop violence or else it will put an end to mankind. 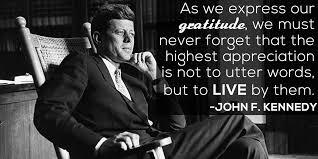 The best way to express gratitude is by action and not by words. 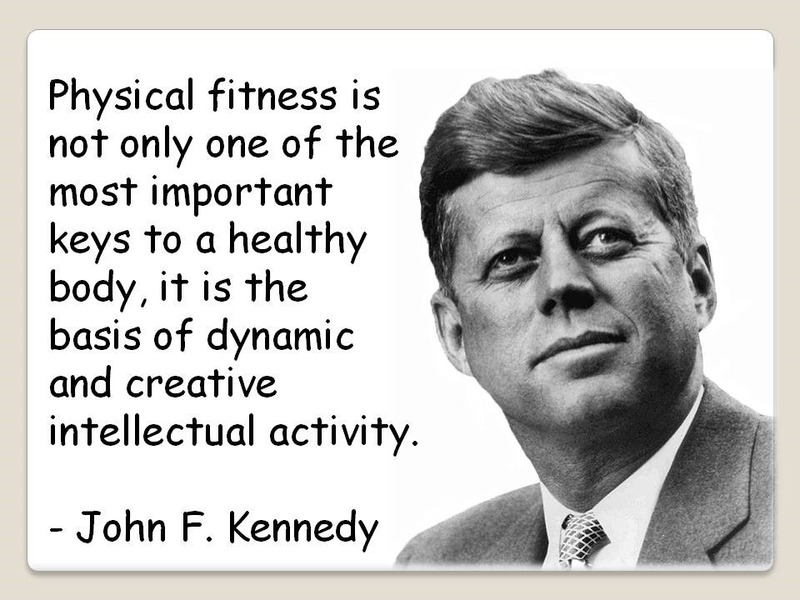 Maintain physical fitness to succeed in all other activities. Human resource is the most important resource of a nation.